Differential Pressure Transducer ANDDDMU1/2 is for overpressure, under pressure and differential pressure measurements. Various measuring ranges can be selected with the help of a DIP switch. 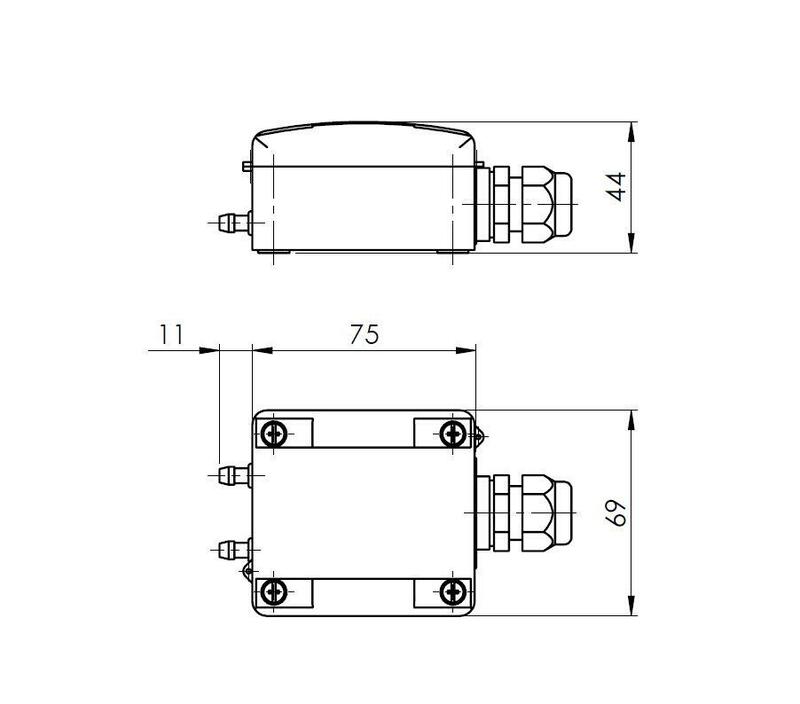 The integrated potentiometer can be used for offset calibration, a second potentiometer is used for selector shaft adjustment of the integrated relay. 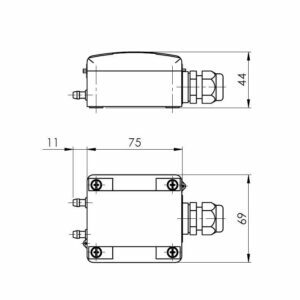 Optionally, the differential pressure switch is available with a graphic 1.44″ e-Paper display. 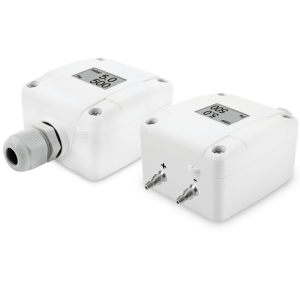 Modbus Differential Pressure Transducer ANDDDMU/MD.